To voice chat with a friend or family member in Switch games like Splatoon 2 and Mario Kart 8 Deluxe, you need the assistance of a special Nintendo smartphone app. In some cases, it's more effort than it's worth. While there's no escaping this method of online communication in official titles, Vivox is now offering support to third-party Switch developers with its very own voice and text chat SDK. If you aren't familiar with Vivox, it's essentially what already powers voice chat in games such as Fortnite. This is also one of the games that supports the more standard method of voice chat on the Switch, where you simply plug in a headset. 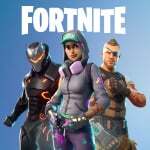 In addition to this, Vivox supports cross-platform connectivity, meaning there are no communication barriers when playing with or against others on different consoles. This new Vivox SDK for Switch is available for developers to download from the official website right now. Hi-Rez Studios intends to roll out an update for Smite and Paladins - using this SDK - in the near future. Are you glad to hear more voice chat technology is now available to developers on the Switch? Do you use Nintendo's voice chat system when you play games online? Tell us below. This isn't something that 3rd parties should need to do. On the other hand, cross system voice chat is distinctly intriguing. Too bad Nintendo itself won't be using it and instead be using that dumb app. It’s so sad that other developers have to resort to picking up the proper development where Nintendo left the Switch. @ChompyMage i dont seem to recall nintendo forcing you or anyone else to use the phone app and it seems nintendo has no problem with this either. Great tool to have! Should be included with the standard Nintendo Switch SDK. I can only pray that one of the new features being worked on for the Nintendo Switch Online service is a chatroom/chat option for Switch Online Members. Nintendo should know how people feel about the Switchs Voice Chat situation, and adding it to the switch Via the online service subscription would be a good start to really kicking the service off. I know this is for voice chat on the switch ...... But if this is used for cross platform.... More gaming companies can probably start using this for cross platform, which is great! Exciting stuff. @patbacknitro18 reason why nintendo is planning on hiring someone with online expertise to run and making improvements to the switch online service. As long as Nintendo doesn't proactively move against methods by other co.s to have alternate voice chat, they don't have to support it, as far as I'm concerned. I do wonder, however, if data mining future system, and game updates will reveal code that does block this sort of thing, or at the very least, discourage it. My friend and just used Discord to voice chat, regardless of what game we are playing. The Mario Kart 8 Deluxe chat is fine from time to time, but rarely used outside of that. So let me get this straight, if I want to play Nintendo's Mario Kart 8 online on the Nintendo Switch I have to pay £20 a year and use my phone for voice chat, yet if I play Fortnite I can do it for free and use the Switch for voice chat? Unless voice chat is restricted to over 18 only I will always agree with Nintendo lack of support in this area. Vivox? Isn't discord the best place for this. 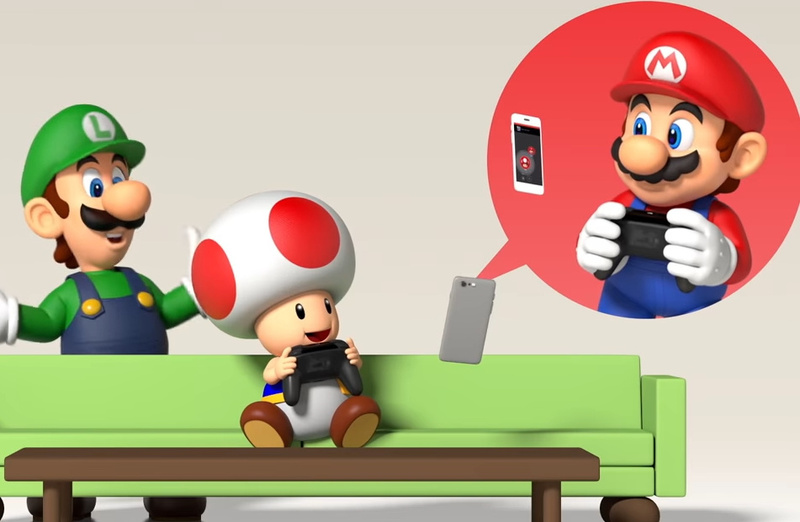 I'm always against Nintendo's use of smartphone app to voice chat with friends. Hopefully one day they release a "major software" update that gives system level voice chat and makes millions on Switch owners happy. This should have been a 1st party thing. @PrincessBowsette Well, you may not remember it, but they did. If ya want to talk to your friends, ya gotta get on your phone and download a useless app that's packed with a bunch of unnecessary nonsense. when are Nintendo gonna LISTEN in this aspect to their fans and costumers?? I'm happy that they do with the games (some games at least) but THIS! this affects so many games, heck the whole console! On any other console if I want to play online with my friends I just join the game and put on a headset to talk to them, it's easy and effortless. On the Switch I don't do anything, it's a single player only console because it's not worth the hassle but maybe this will change that. I still just use discord of stream chat anyway. Kinda wish this would be integrated into Arena of Valor. Honestly, it'd be nice if this became standard across all consoles, cause VC shouldn't be limited on crossplay titles by the console you're playing on. I expect this in my Nintendo Online subscription. Hopefully, Nintendo will get its act together when it realizes that most third party games with voice chat are jumping on this system rather than their own.